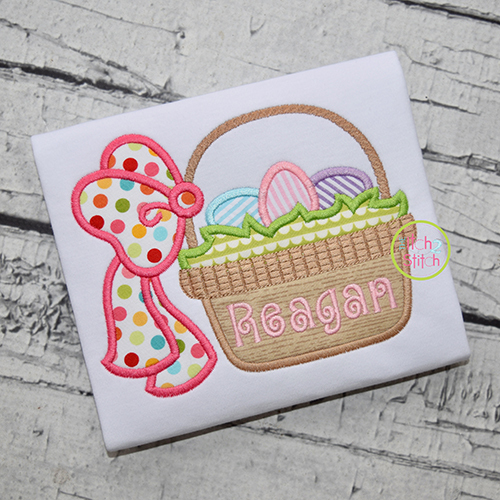 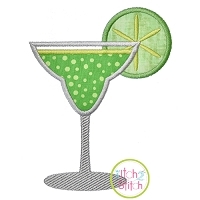 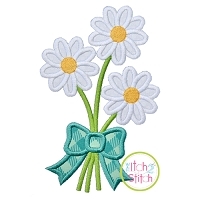 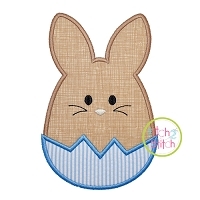 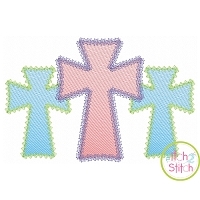 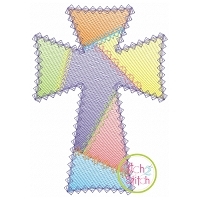 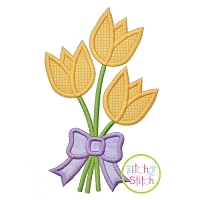 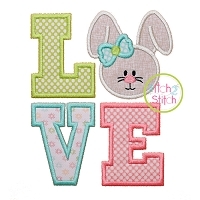 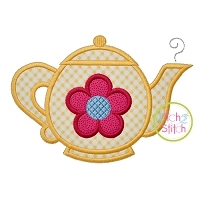 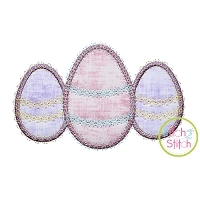 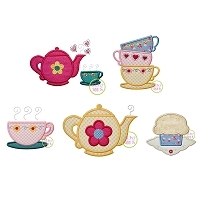 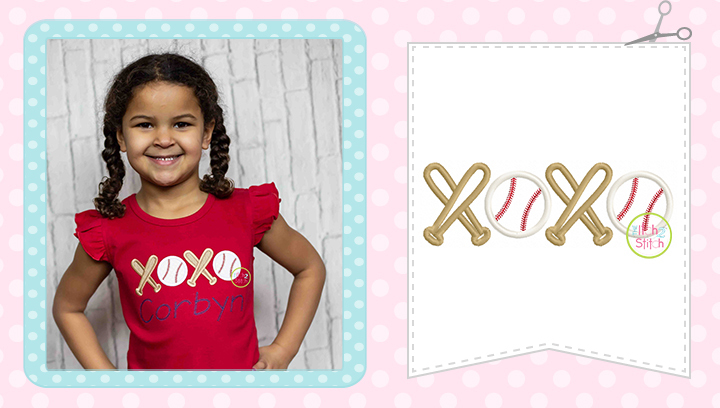 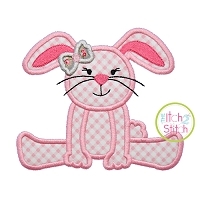 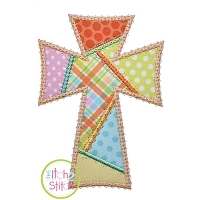 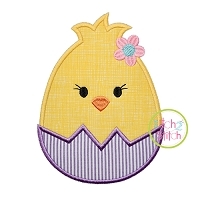 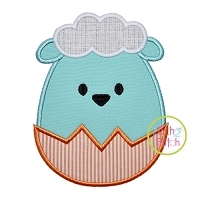 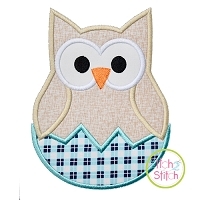 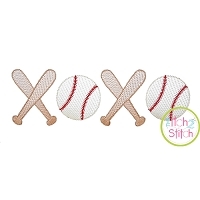 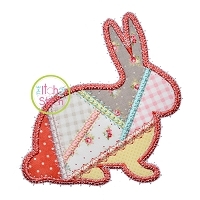 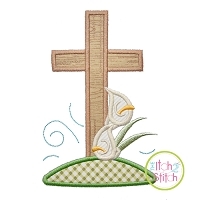 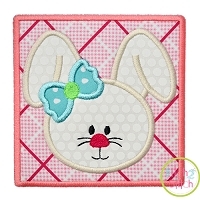 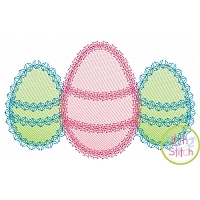 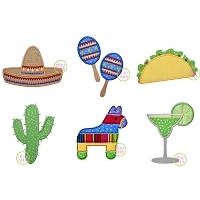 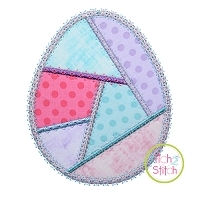 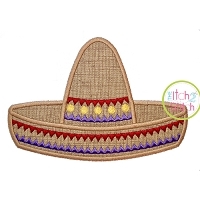 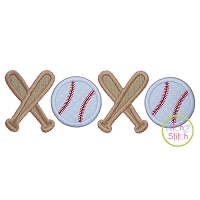 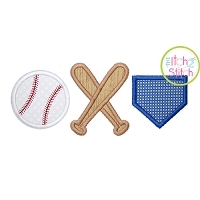 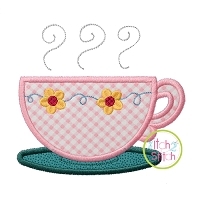 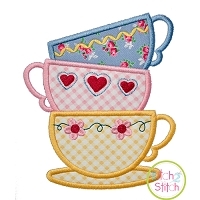 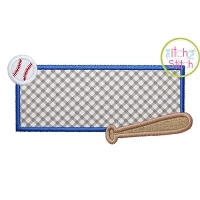 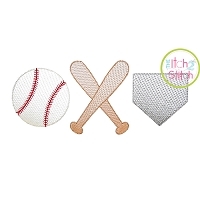 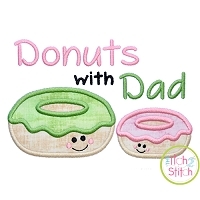 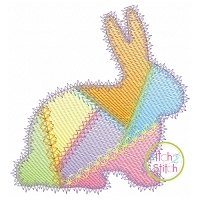 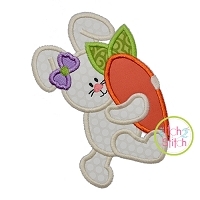 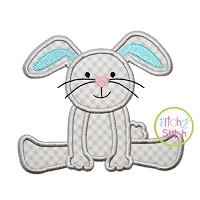 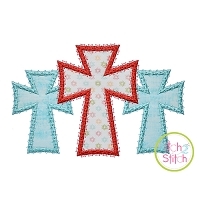 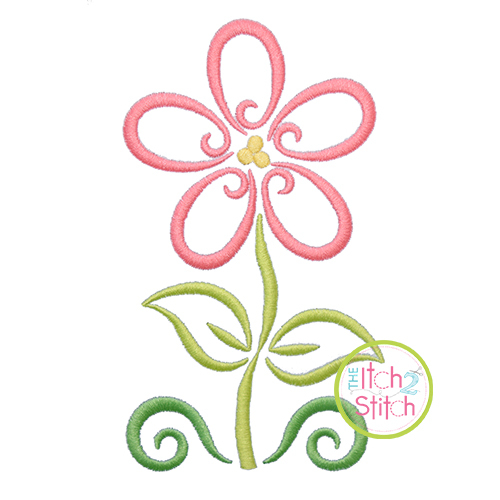 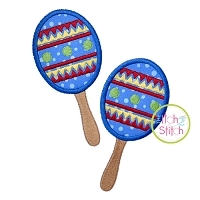 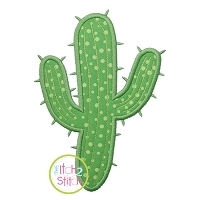 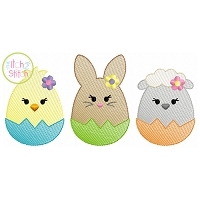 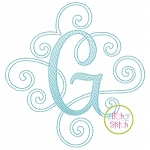 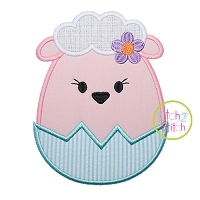 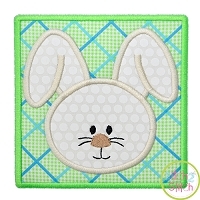 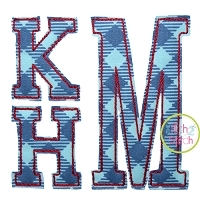 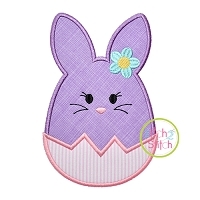 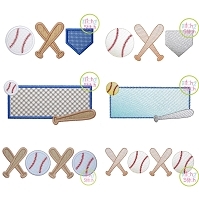 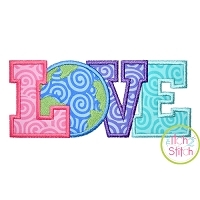 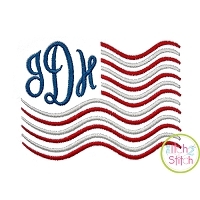 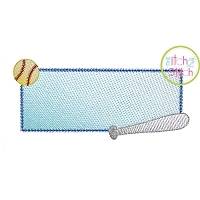 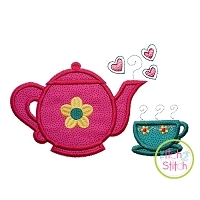 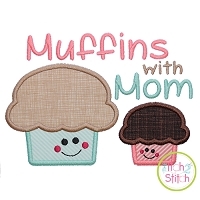 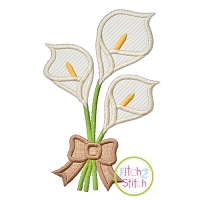 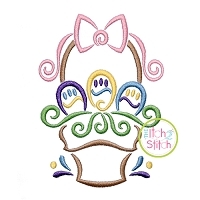 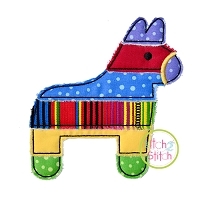 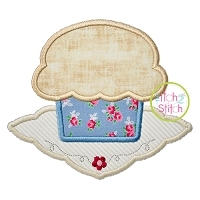 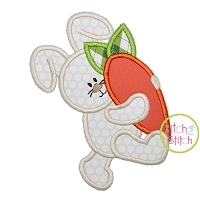 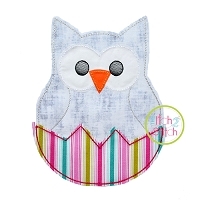 The Itch 2 Stitch offers many exclusive applique designs and embroidery fonts. 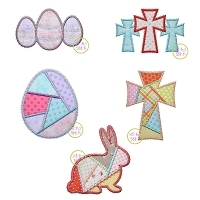 All designs are manually digitized and tested. 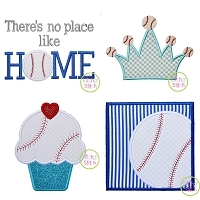 Instantly download all of our digital products and get started on your next project right away! 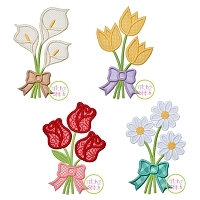 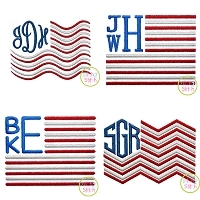 We proudly provide appliques for every season, celebration, and holiday. 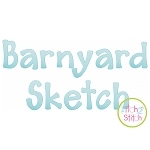 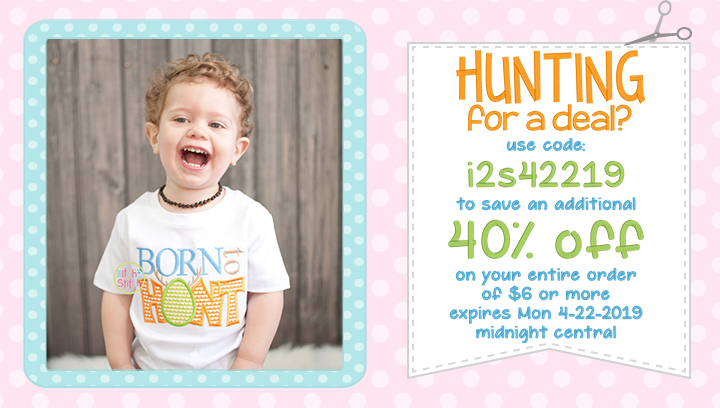 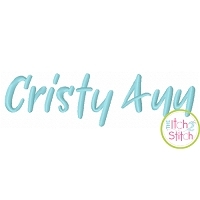 Design apparel, nursery decor, blankets, and so much more. 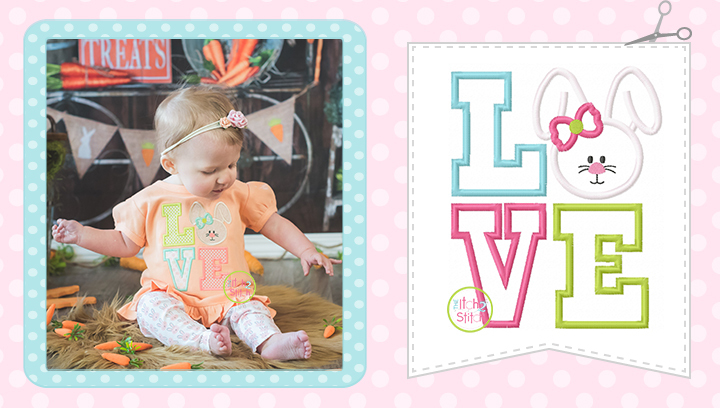 Take different elements from our exclusive designs and create something totally unique. 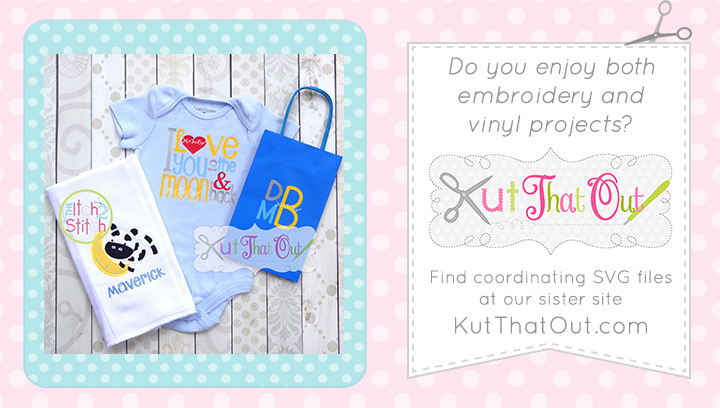 Please feel free to contact us if you have any questions about our products, designs, and new releases! 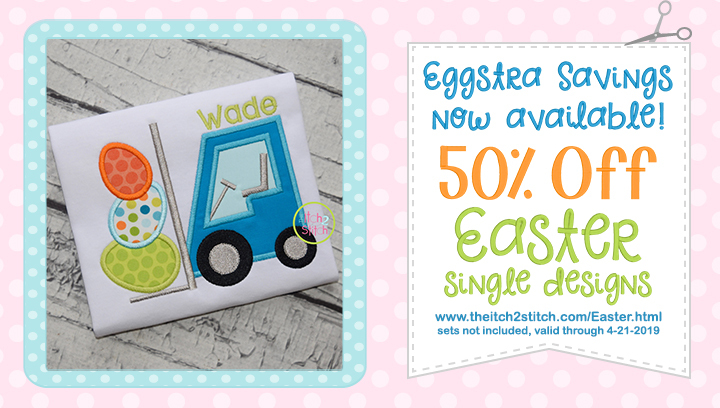 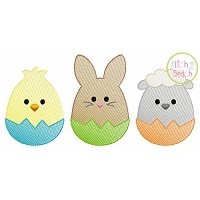 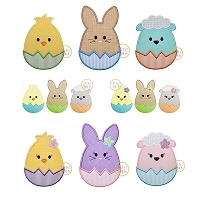 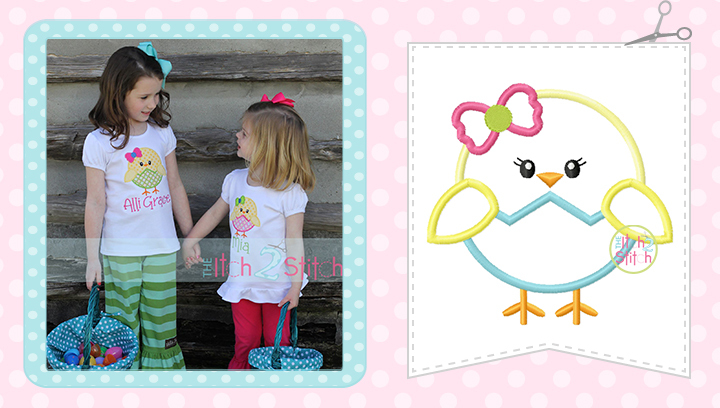 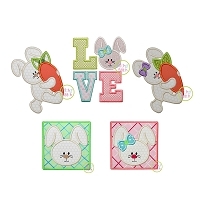 Hop on over to our Easter collection! 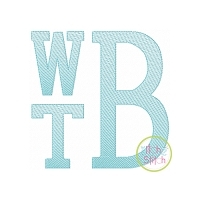 - Due to the digital nature of our files, there will be NO refunds. 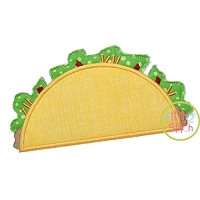 - You are purchasing digital files available for immediate download. 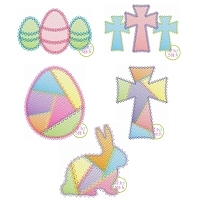 - Each design is provided in multiple machine formats and bundled together in a zip file. 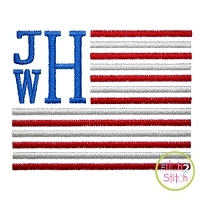 - We do NOT sell physical products like patches or shirts. 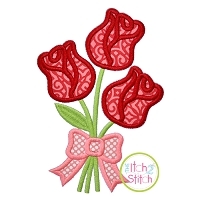 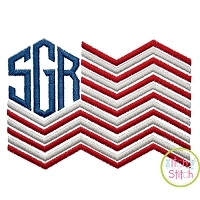 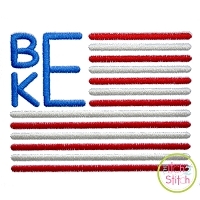 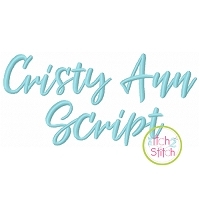 - You MUST have an embroidery machine and the ability to transfer designs from your computer to your embroidery machine. 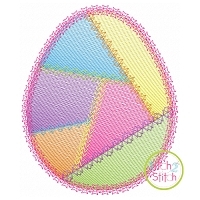 - Please consider the included sizes to be sure they fit within your machine's maximum stitch field.